my waistline or my health, finding it in my heart to tell my body no is a hard to do. Each year I make a resolution to myself to stop indulging so much and start putting more healthy and filling foods in my body. Of course, my resolution isn’t as easy to achieve as I wish it was. As someone who has struggled with weight, I know how important it is for me to be a healthier and better me. That’s why I always try to find new and exciting ways to make healthy eating more fun. When I am ready to clean the junk out of my refrigerator, I always stop at Wal-Mart to stock back up on fresh ingredients that are good for my body. From fresh produce to easy to make meals and snacks, I love knowing they have my back during my healthy eating endeavor. I know I can always find exactly what I’m looking for when shopping for fun, healthy, and flavorful groceries. Lately, I have found myself spending more and more time in the yogurt section of the store. 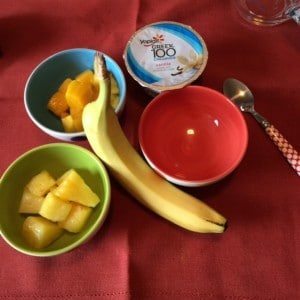 Not only do I love snacking on some yummy vanilla yogurt, but adding in some toppings or fruit also makes a simple yogurt into a complete meal.Yoplait® is my go-to choice for all things yogurt. With over 125 different flavors, I know I can always create something unique and delicious from their line up! My cravings when I’m making an effort to eat healthy always start with dessert. My love of cookies is strong. So, finding a way to eat better and satisfy my sweet tooth takes effort. Yoplait is one of my favorite ways to stay away from the cookies and barely even miss them. With amazing flavors and topping combinations, I can stay on track while still enjoying a treat breakfast, lunch, snack or dinner. With Yoplait’s® “1-Up Your Cup” campaign, I can transform my everyday yogurt into something spectacular. I like to start each day with my cup of yogurt. 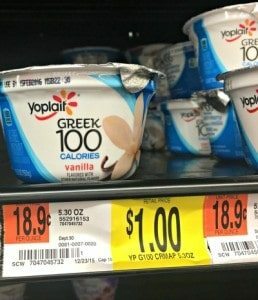 I find Yoplait® Greek 100 Yogurt is perfect for breakfast. I love using the vanilla flavor as a base but sometimes for a little more tang, I’ll use the lemon flavor. 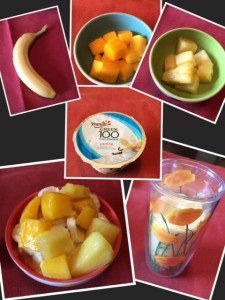 When I’m ready to 1-Up my cup, I’ll simply place my yogurt in a bowl and top with some of my favorite fruits. 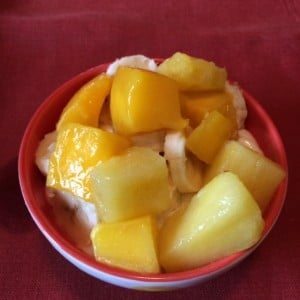 Banana, pineapple, and fresh mango slices make my ordinary yogurt even better. However, I don’t always have time to stop and eat my yogurt. That’s why I like to enjoy a fresh smoothie on the go. 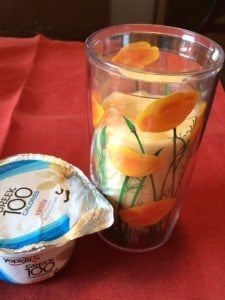 I take the same great vanilla Greek yogurt, banana, fresh pineapple, and mango into a large mixing cup. Using my hand blender, I can quickly whip up a fresh, delicious, and filling smoothie. Breakfast on the go settled. Plus, any extra I make can be frozen and used for later! 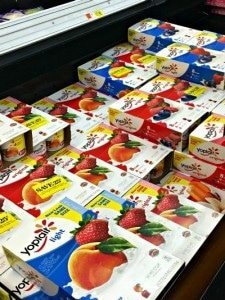 When you’re ready to 1-Up Your Cup and make Yoplait® yogurt a staple in your diet, visit your local Wal-Mart for the best selection of flavors and styles. If you love a light and healthy snack, Yoplait® Greek 100 is the go-to! 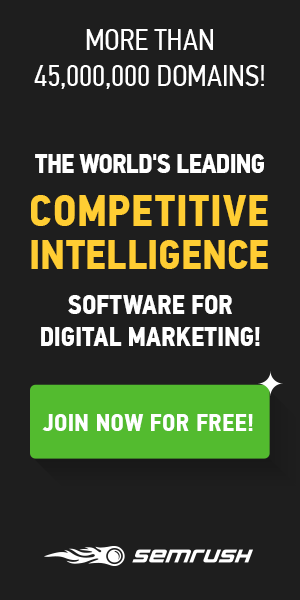 Try out a variety of flavor combinations and toppings. Let us know what your favorite way to 1-Up Your Cup is!